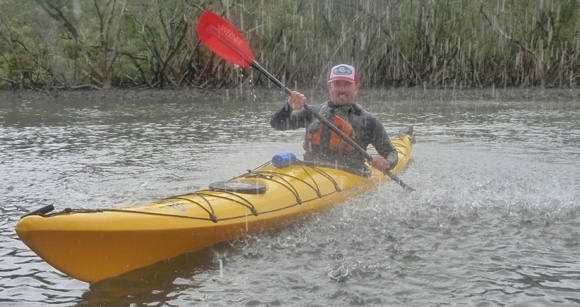 It’s cryptic, its almost mythic, but “Paddle for the Planet” is finally here this weekend. 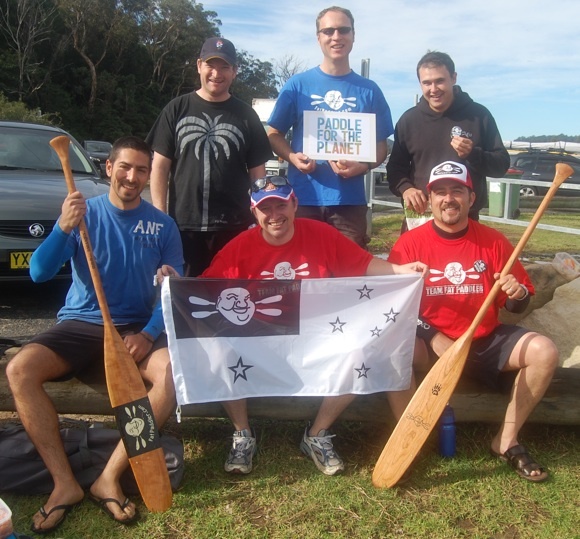 The goal is to get paddlers together all over the world to hit the water and think about one thing that’s close to us all – the state of our marine environment. There are a range of issues and pressures to think about. Marine pollution, plastics in the gyres, over-fishing, oil spills, coral bleaching and many more. 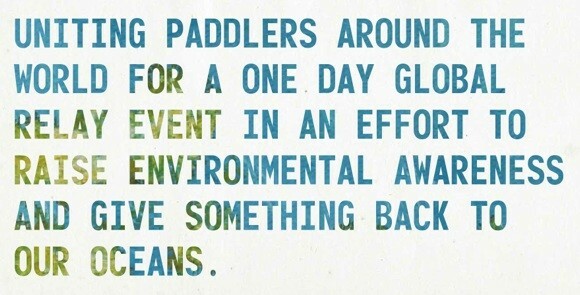 This is a day to get out with fellow paddlers all over the world and give these issues some thought. It’s also a day to take photos, get them out in the public, and help create greater awareness of the issues faced by our oceans and waterways. Taking part is easy. Get together with some friends, print off some logos, and get on the water. Take lots of photos, post them to Facebook, Twitter, Flickr, your blog and anywhere else you see fit. Even better, send photos to the organisers for use in publicity and promotions leading up to next year’s campaign, which rumour has it will be HUGE in scale. Team Fat Paddler will be out at an undisclosed location paddling through the wilderness and snapping away with the cameras, enjoying the water and shared friendship. Get together with YOUR friends and have some fun for the planet. Did I mention take pictures?? You can be sure I’ll be taking loads and loads of pictures!